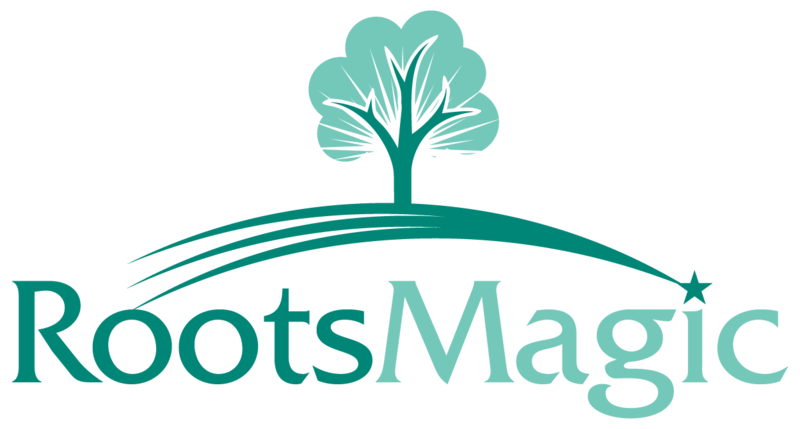 If you are using RootsMagic's WebSearch with the FamilySearch website you will receive the following message. "Attention: This site does not support the current version of your web browser. To get the best possible experience using our website we recommend that you upgrade to a newer version or install another browser." This message is being given by the FamilySearch website due to it no longer being fully compatible with Internet Explorer. RootsMagic has IE browser components embedded into the program to access WebSearch. It is not controlled by your default browser on the computer. Currently this is RootsMagic's only embedded browser option when working with Windows programs. You can continue to use FamilySearch inside WebSearch, but may need to scroll to see results. Some features may not be available. For best results check the box to "Use external browser". It will open FamilySearch in your default browser for better viewing.